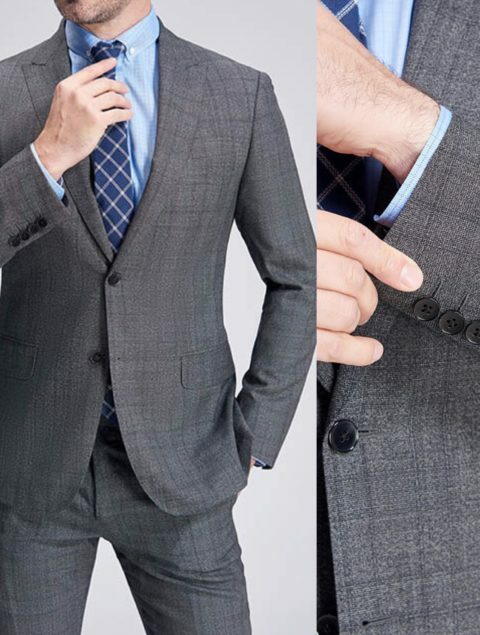 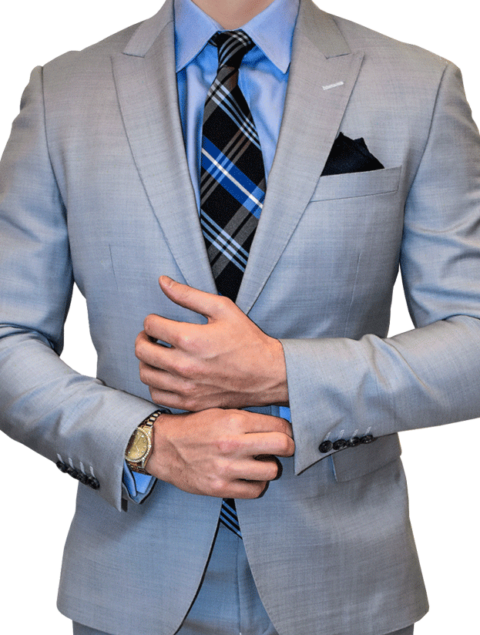 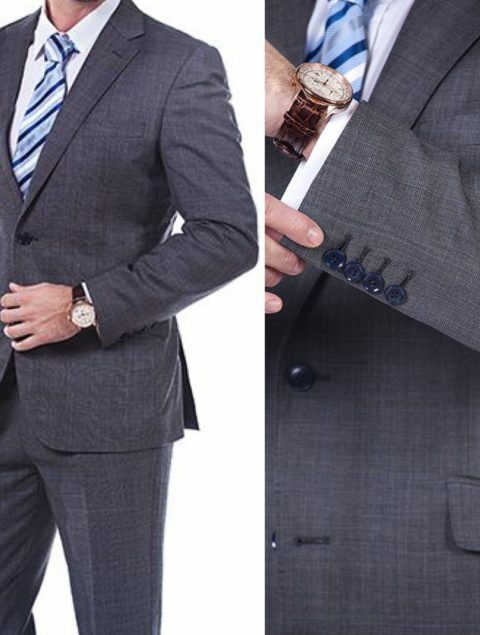 Our Light Grey Custom Suit is the perfect suit for the office or any business event. 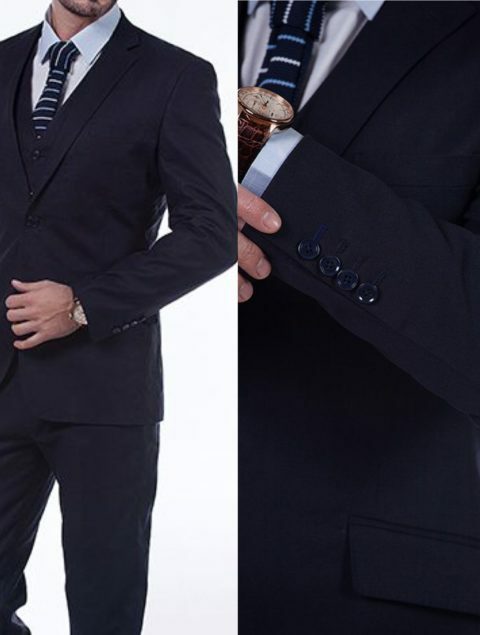 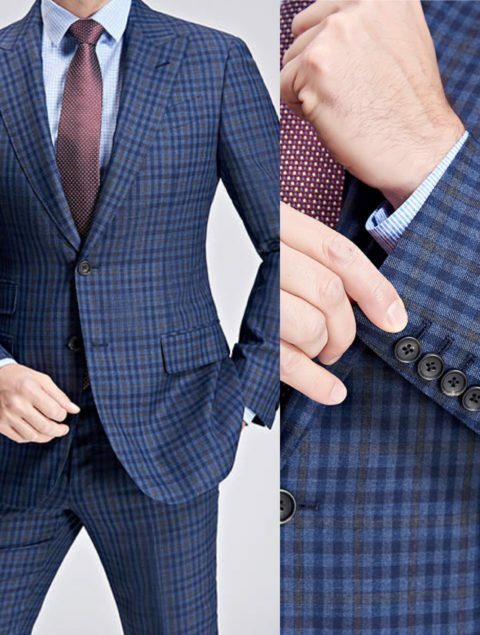 Made from Premium Super 140s Wool , this is a classic business suit. 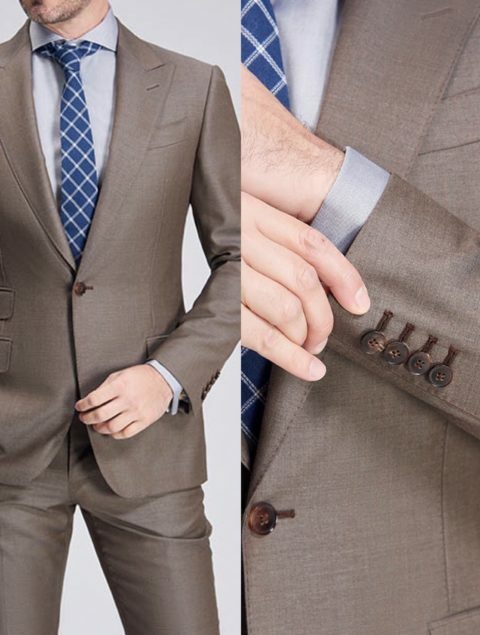 Our Taupe Business Suit from our Italian Collection. 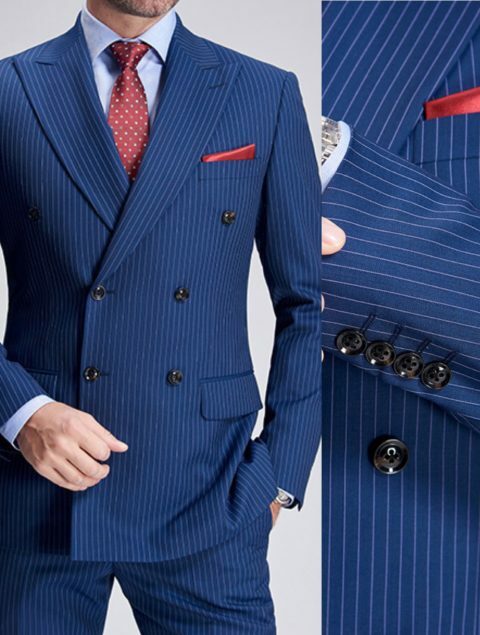 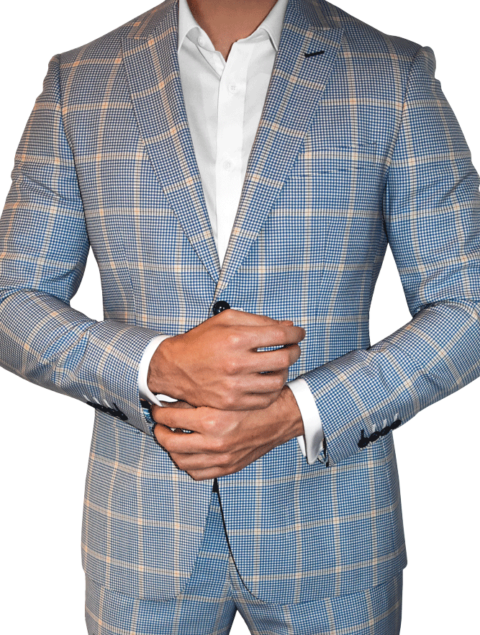 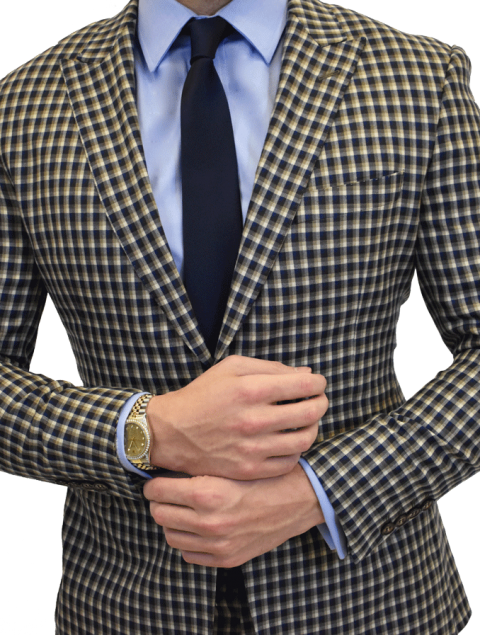 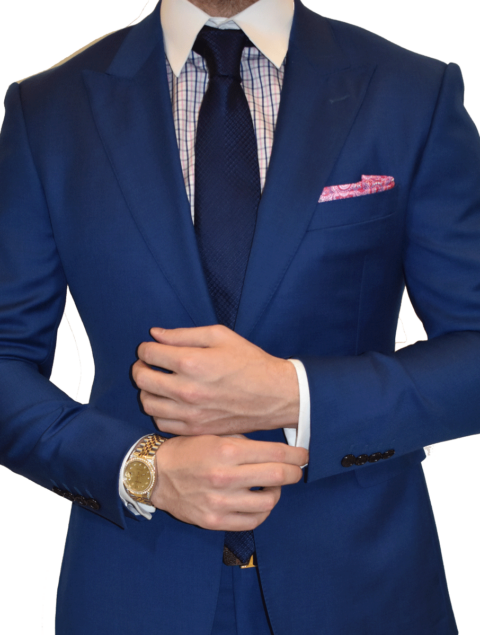 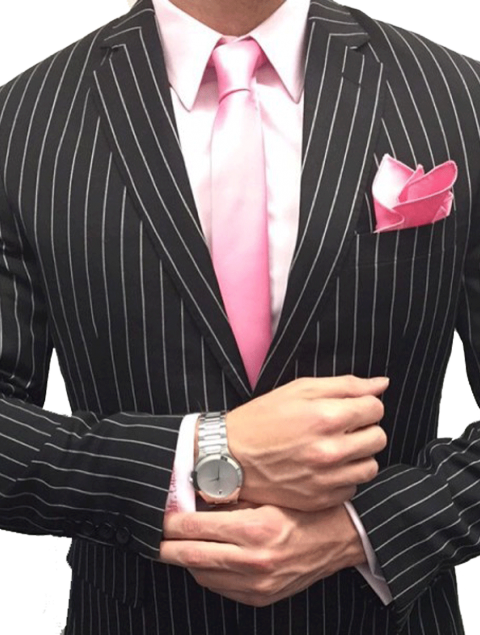 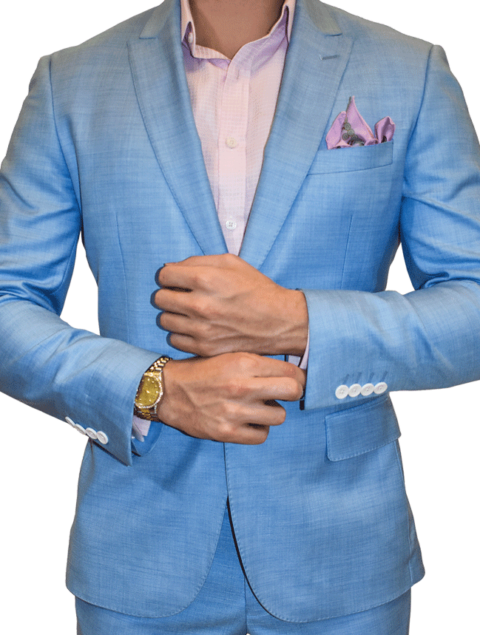 Made from at Super 140s Wool, this is a high quality suit that will make a statement in the board room.